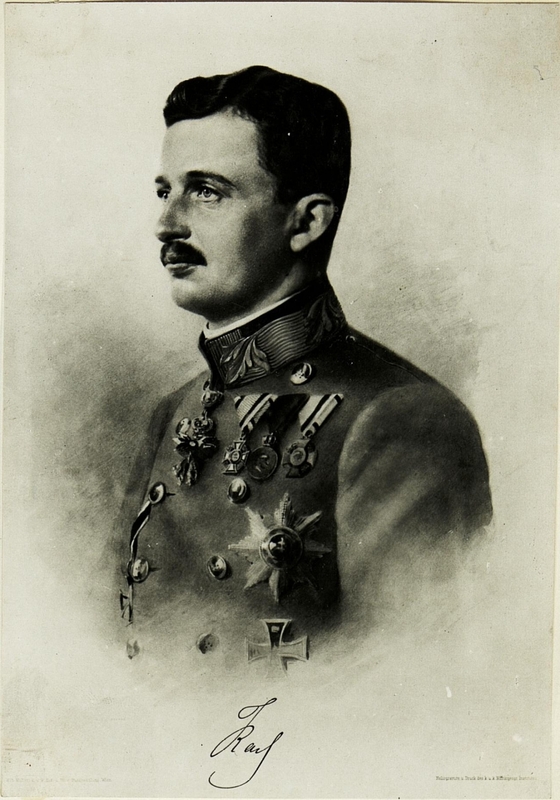 AS Knight Commander of the Hapsburg Restoration Movement, I have initiated a new system of documentation for Official Members of the Movement. 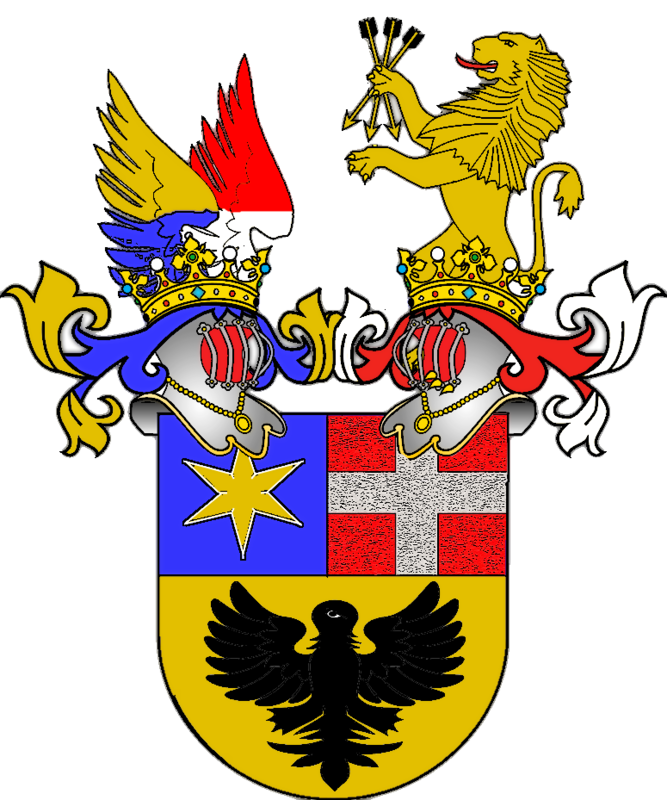 The Republiksadler (pictured above) may symbolize many things, but it does not symbolize Austria. 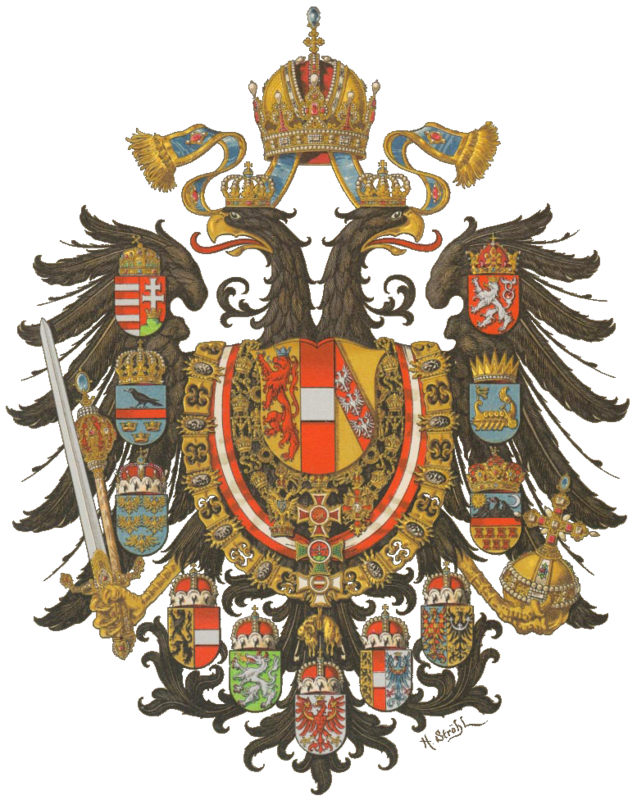 The singled-headed eagle may symbolize the Republic, but it does not symbolize Austria. 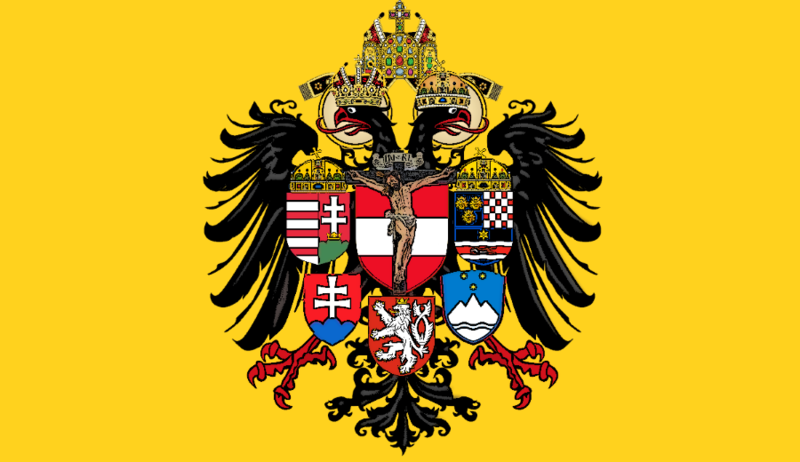 The mural crown on its head may symbolized the Middle Class, or it may symbolize the triumph of Oligarchy, but it does not symbolize Austria. 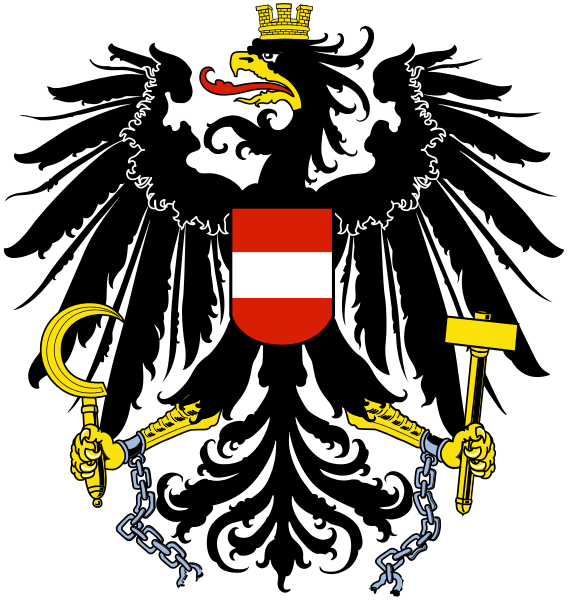 The Hammer and Sickle in its talons may represent Industry and Agriculture, or they may represent the pomps and empty promises of Socialism, but they does not represent Austria. Austria is an ideal which the Left will never understand, a concept which they cannot grasp. Austria is not some tourist country with scenic mountains. 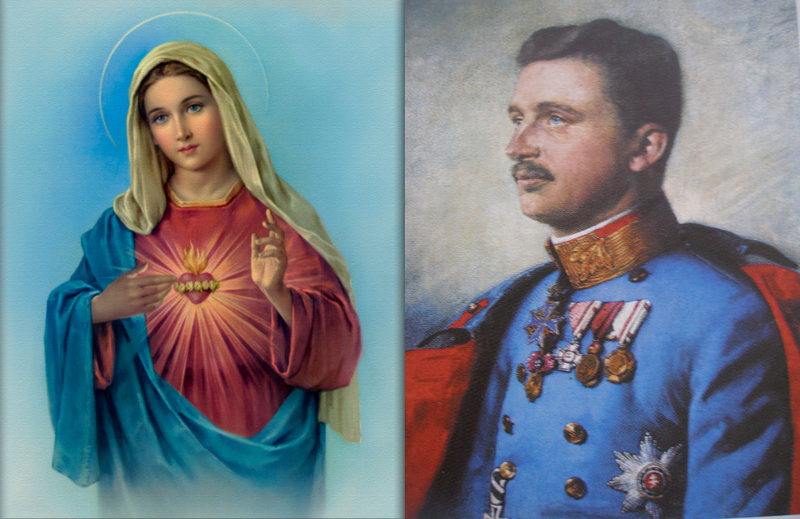 Austria is the sacred homeland of Emperors, Noricum of old, the very heart of Christendom. 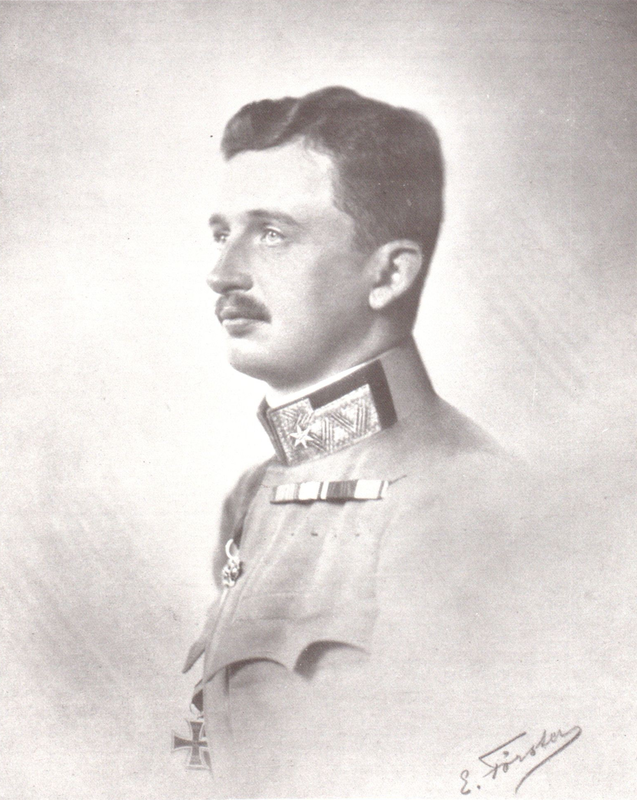 Austria stands for civilization, for the fight against the Great Defeat in hope of the final Victory. 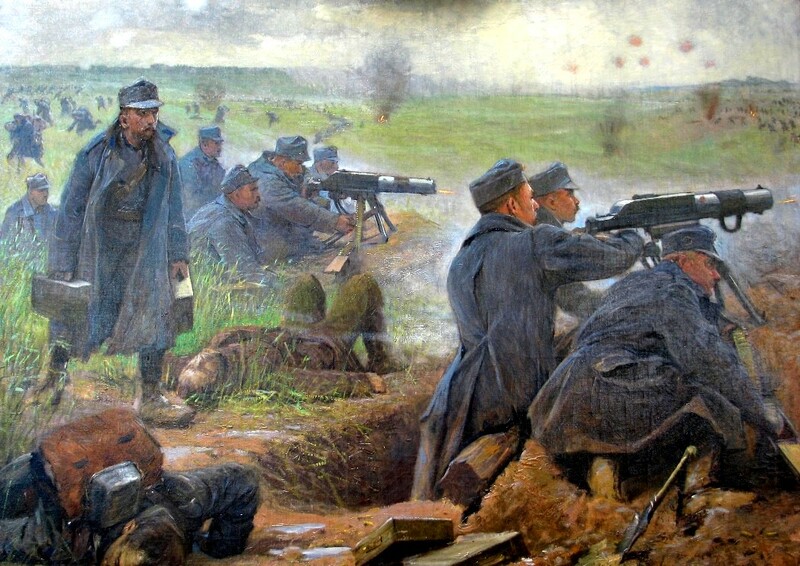 Of course, our Victory is their defeat, and the truth is on our side- or rather, we are on the side of the Truth. That is the reason for the Republiksadler, and the Republik it represents. False history and false symbols are necessary to hide the truth, yet the Truth will not be hidden for long.